Sitting in the semi-rural village location, Kirby-le-Soken on the North Eastern point of Essex, this lovely chocolate box cottage has plentiful character. The un-listed 17th century cottage sits within a conservation area and is believed to be one of the oldest properties in its village and surrounding areas with records showing its existence as far back as 1620. The current owners have worked tirelessly to retain all of its charm, period features and history whilst creating a modern, comfortable home. In a property that features original, exposed wooden beams to interior rooms, two inglenook fireplaces and a traditional cottage kitchen garden, the only material befitting enough for the windows and doors was timber, naturally. 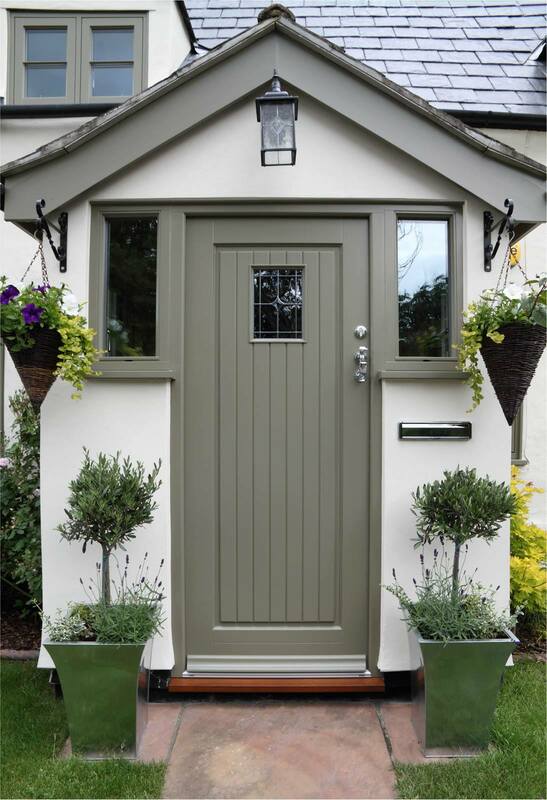 Conventional timber flush casement windows finished in Oxford Clay with a single, fine astragal bar are matched to a solid timber Staverton front door with Bevel decorative glass and stylish chrome ironmongery. 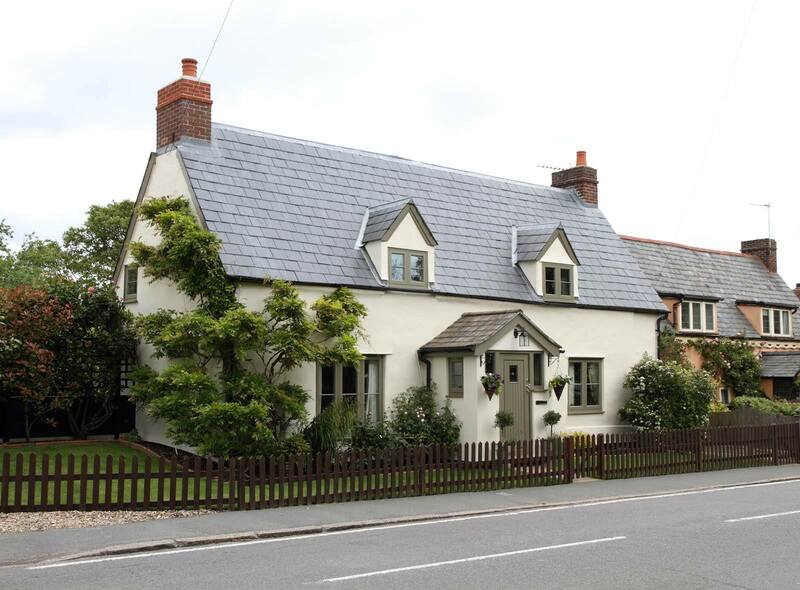 A careful choice of colour scheme to complement the clean rendered exterior walls, grey slate roof and Oxford clay woodwork to the porch roof and upper floor dormers. Considered design, sympathetic choices and expert guidance from our advisors has ensured that this cottage retains the appeal that makes it such a landmark property in its surroundings. 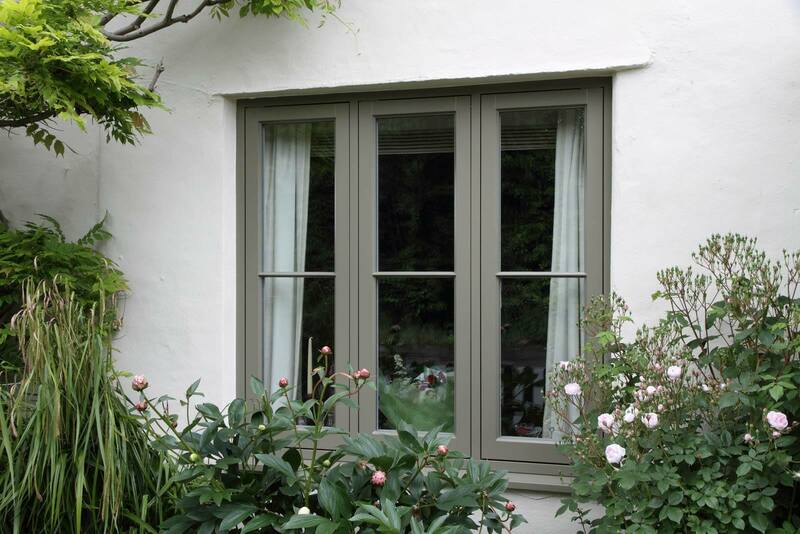 Ensuring that windows are symmetrical and balanced, across all opening and non-opening sashes is crucial in terms of appearance. Careful design and choices aid the retention of character in historic properties and satisfy the needs of being in a conservation area.